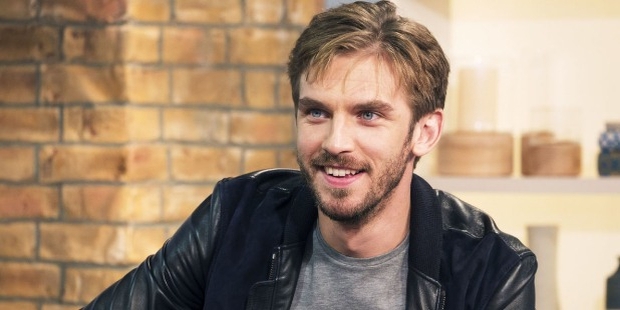 Dan Stevens is an English film actor and is best known for his performance in the British television period show ‘Downtown Abbey’. A very versatile person, Dan has done television shows, films, theater shows and radio shows. He has many audio-books to his credit. 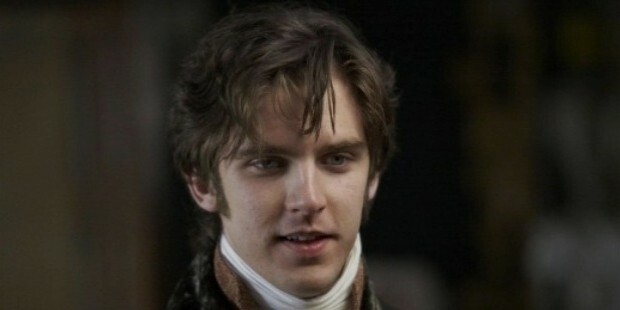 Dan Stevens was born on October 10, 1982 in Croydon, London. He was adopted by a couple who were teachers by profession. He has a brother. His childhood years were spent in Wales and Southeast England. Dan won a scholarship to the boarding Tonbridge School in Kent. He developed an interest in acting when he auditioned for the lead role of Macbeth for a school play. He spent his summers learning acting and theater at the National Youth Theater in London. Dan graduated from Emmanuel College, Cambridge with a degree in English Literature. Dan’s acting career took off when he was spotted by director Peter Hall during the show of Macbeth. 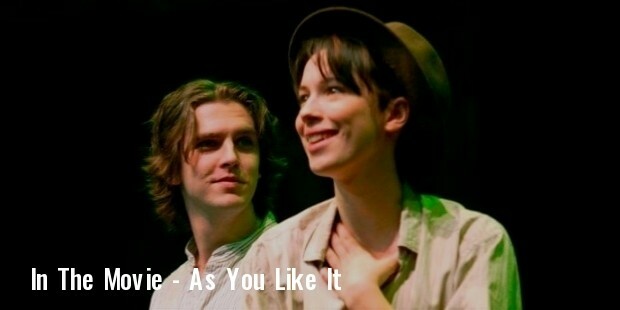 He bagged a role in Peter hall’s movie ‘As You Like It’. His debut performance was lauded by many film critics from England and US. Following his initial success, Dan started getting offers from other directors and producers. In 2004, Dan starred in the film ‘The Line of Beauty’ which is a BBC adaptation of Booker Prize winning novel by the same name. He also performed in the BBC adaptation of Dracula. 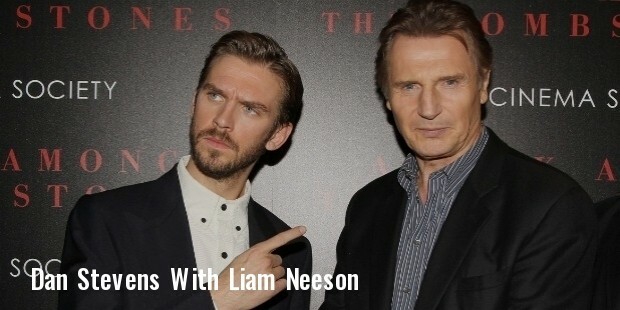 Dan worked in several prestigious films. 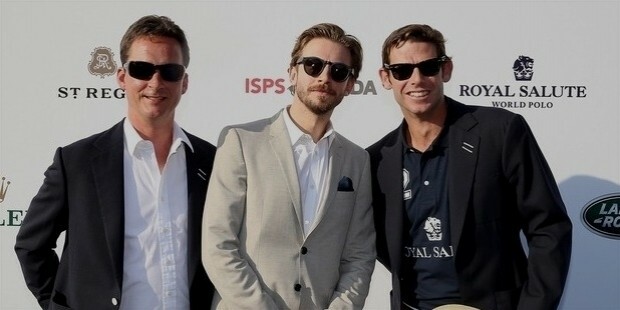 He got his biggest break in 2010 with the role of Matthew Crawley in Downtown Abbey. In 2012, Dan made his debut in the US film industry. Dan has narrated for over 30 audio-books which includes hits like Casino Royale, Wolf Hall and War Horse. Dan was a member in the jury panel of 2012 Man Booker Prize for Fiction. He is the editor of an online quarterly literature journal website which he co-founded with some of his friends. 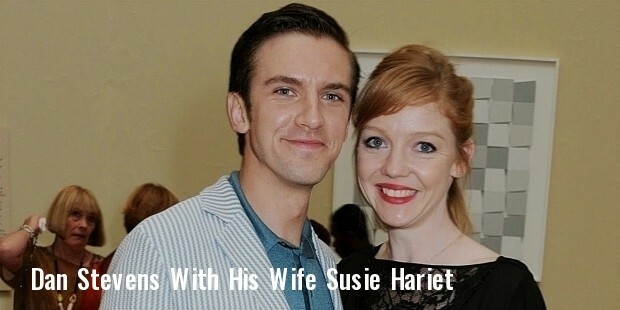 Dan is married to South African jazz singer Susie Hariet. The couple has a daughter and a son.